LITTLETON, Colorado – June 6, 2018 – 2020 is fast approaching for those who have waited years for their chance to see the world’s most renowned and inspiring Passion Play. And the Globus family of brands is offering premier, reserved seating and accommodations in the heart of Oberammergau via three (3) different travel styles and 14 itineraries priced from $2,049. A theatrical tradition in Oberammergau, Germany since 1634, the uplifting Passion Play is performed only once a decade in this quaint Bavarian village. While two thousand actors, singers and musicians are preparing for their roles in this famous reenactment of the crucifixion of Christ, seats are selling quickly in anticipation of their moving performance. 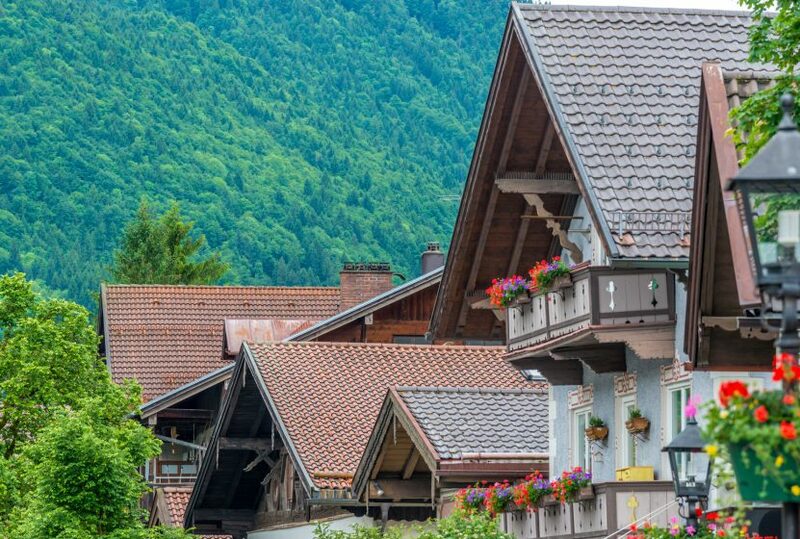 Whether travelers choose a Globus vacation, a Cosmos getaway or an Avalon Waterways river cruise, these special itineraries include accommodations in the heart of Oberammergau at the Romanthik Hotel and a dedicated office in this historic hamlet to help travelers make the most of their stay. For more information, visit www.visitoberammergau.com. Littleton, Colorado-based Group Voyagers, Inc. is the privately held company that markets and sells the Globus family of brands within the United States. Globus, Cosmos, Monograms and Avalon Waterways offer travelers unparalleled tour, independent travel package, river- and small-ship cruise options. Considered the world’s largest tour operator, with 90 years of international travel experience, the Globus family of brands is dedicated to enriching the lives of travelers by turning foreign destinations into familiar harbors, where the expense of travel is forgotten and replaced by personal value. The Globus family of brands is a member of Sustainable Travel International (STI). Consumers can book a Globus family of brands vacation or request brochures by visiting a preferred travel agent or by calling the following toll free number: 1.866.313.2855. For more information, please visit www.globusfamily.com. Travel agents can request brochures by calling toll free 1.800.221.0090 or visiting www.globusfamilypartner.com.